If you want a great look for an affordable cost, a Formica countertop could be right for you. Formica is available in a range of colours and finishes, so you can choose one to perfectly match your kitchen design. 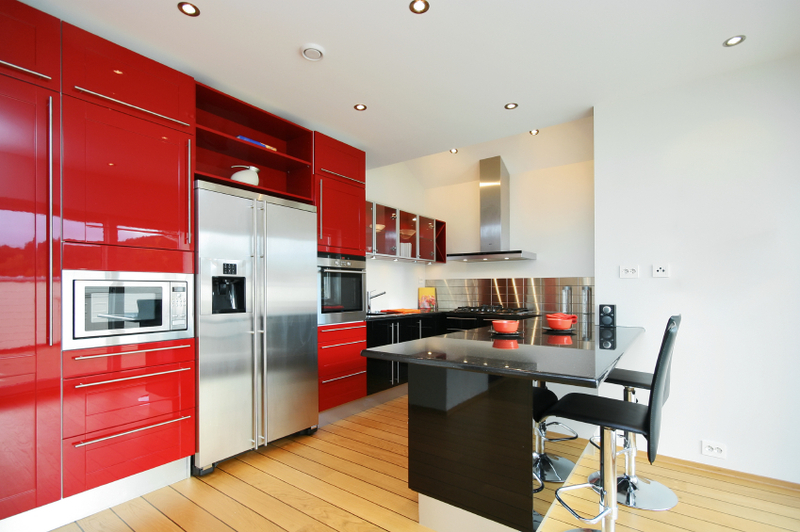 Formica is also heat resistant and easy to clean. If you have a larger budget, find out about our Granite tops or read about the Composite and other benchtop options and Melamine, Dezignatek or painted cabinets we have available. You can rely on Absolute Kitchens to deliver on service and quality every time – contact us today.